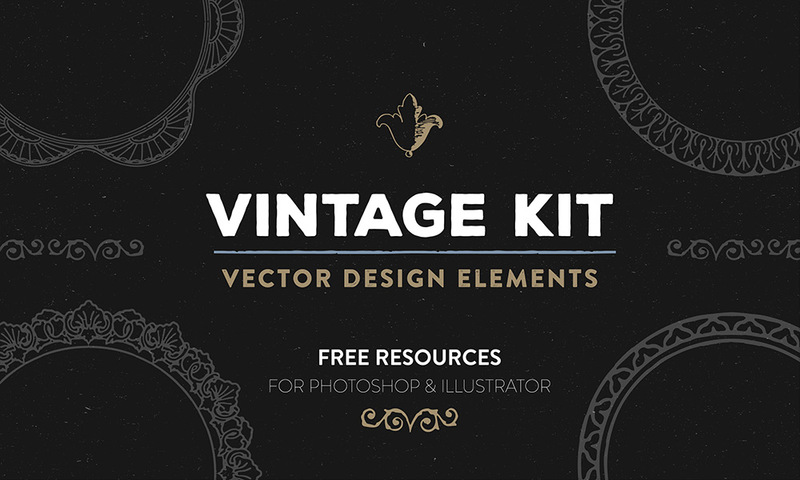 We have a new vector borders kit for you all! It’s royalty free, so you can use these resources for any type of personal or commercial graphic design project. The original images are extracted from old books. They are rough around the edges, gritty and grungy, perfect for creating vintage style package design, note cards or logo design. In this set you get vector brushes and PNG clip art for those of you who are using photoshop instead of illustrator. The PNG clipart includes circles, hexagons and straight line borders. Thanks for sharing these great borders! You’re welcome Lorena. Thanks for stopping by!